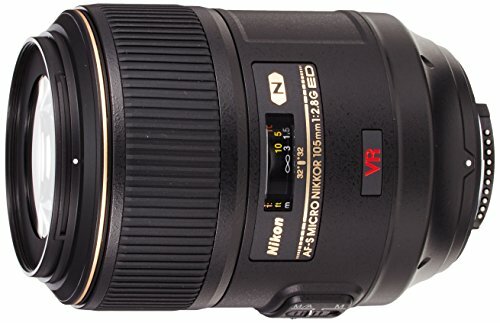 Best Lenses for Nikon D850 DSLR camera. 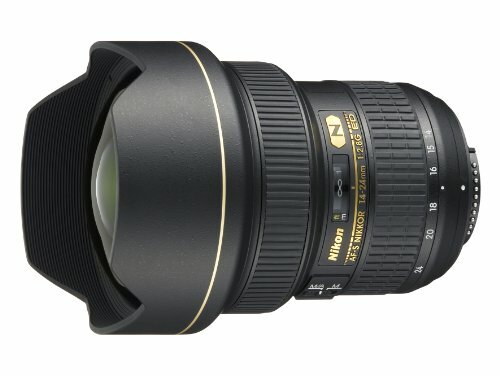 Looking for recommended lenses for your Nikon D850? Here are the top recommended Nikon D850 lenses. The Nikon D850 is designed for serious professionals who know their gear well and good. It boasts a 45.7 megapixels BSI CMOS (FX-Format) sensor and is powered by Nikon’s very own EXPEED 5 image processing engine. The camera is capable of better burst shooting and recording stunningly attractive 4K videos. 153 focus points, 8K time-lapse recording, and an extremely user-friendly interface are some of the most prominent features of this amazing DSLR. Since this camera is a professional one, the photographers could use it in the way they want. From shooting landscapes and sporting events to fashion and wedding photography, the camera is capable of shooting in every condition. To make the Nikon D850 work as per your demand, you can add a variety of Nikon D850 lenses to explore the wide horizons of photography experiences which awaits you. We have compiled a list of all types of lenses which could be attached to the Nikon D850. Have a look. The lens is the first ever lens in the world to feature Nikon’s “Silent Wave Motor” and “Vibration Reduction” technologies. The two technologies allow you to take a photo without any appreciable noise and minimizes blur caused by camera shake. It allows you to choose between three shutter speeds and performs brilliantly in low light. It is an excellent Nikon D850 lens for macro photography. It can be focused on continuously from infinity to 1:1 (life-size close-up). Offering crispier image quality, the Nikon D850 macro lens from Tamron is capable of focusing at a very fast speed. The output contains little or no chromatic aberration. From infinity, it offers a life-size maximum magnification ratio of 1:1 and incorporates a Floating System which is basically a device for moving a part of the lens system back and forth to adjust with the distance. An extremely compact and lightweight Nikon D850 lens by Sigma. 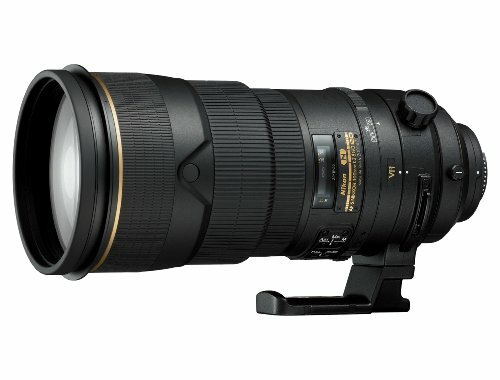 It has a life-size macro capability of 1:1 and is optimized to have an ideal focal length. It boasts some technologies developed by Sigma which are known as Super Multi-Layer Coating, Optical Stabilizer and Hyper Sonic Motor ensuring higher speeds, better autofocusing and minimized blur. It could focus down to a magnification ratio of 1:1 and the closest distance at which it can work is 15 inches. Currently, it is the only one all-in-one lens capable of working with the D850 but it is a pretty good one. It is capable of a 10.7x zoom with an ED Glass and it offers a wide focal length. It provides an ideal range which is perfect for landscapes, wildlife, portraits and travel photography. It is pretty fast and autofocuses very quietly. Excellent sharpness and color corrections make this lens one of the best all-in-one Nikon D850 lens. The medium-telephoto angle-of-view is highly recommended for portraits by experts and professional photographers. Whether outdoor or indoor, the rapid fast f/1.4 aperture alongside a round shaped nine-blade diaphragm creates marvelous photos with natural blurry backgrounds. It also performs wonderfully in low light conditions and at night time. It sharpens the images and makes sure that ghosting and inferior flare are minimized thanks to the “Nano Crystal Coat”. This technology virtually eliminates internal Nikon D850 lens element reflections across a wide range of wavelengths. The Sigma’s 85mm f/1.4 lens offers a brilliant booked effect and the detailed effect that you can focus even the tiniest of the objects including the eyelashes of a person. It is one of the most favorite cameras of the professionals and performs great in low light. 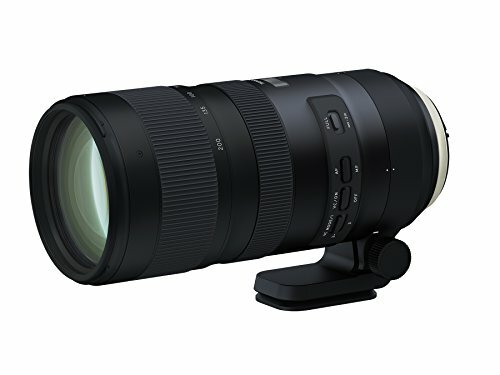 The Tamron SP 85mm lens is the world’s first ever fast-aperture telephoto lens which also has the functionality of image stabilization. It offers a brightness level in the viewfinder which is edge-to-edge due to which the composition is perfected and the low light performance is also enhanced. The fast aperture of f/1.8 lens provides an ideal balance of sharpness and bokeh, an ideal blurry background separating the object from the background in a dreamy fashion. The focal length of 85mm is just perfect as it can produce some of the most wonderful true-to-life facial features while taking a portrait. This Nikon D850 lens by Nikon is brilliant as it is ideal for portraits along with nature and studio photography. It has the ability to rotate, tilt and shift while shooting offering you better control and perspective. The lens provides a wide shifting range-plus or minus 11.5mm with a tilting range of plus or minus 8.5 degrees to provide enhanced perspective control. Moreover, the lens rotates plus or minus 90 degrees in 30-degree increments due to which a versatile effect of tilt/shift is added to the photos. You can experience different kinds of perspective and angles by using this lens. It is an ideal lens for those who want creativity and a unique touch in their images. 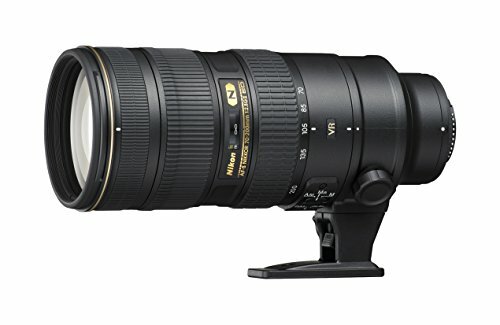 From working in a field to covering a formal event or working in a studio with special lighting, this lens is spectacular. It’s versatility has made it one of the most famous Nikon D850 lens among the travelers. It is better than its predecessor as It is improved in terms of crispiness, speed, efficiency and control. The Image Stabilization and Vibration Reduction make sure that images and videos are free from any distortion or accidental shakes and the photographer can take images and videos on the go. A great Nikon D850 lens which is ideal for the professionals who want to shoot in low light, interiors, events and much more. The focal length of 35mm offers a natural viewing angle which is similar to the human eye view or the perception. It has a rapid fast aperture rate of f/1.4 and a shallow depth-of-field which can capture tremendous images even in low light. 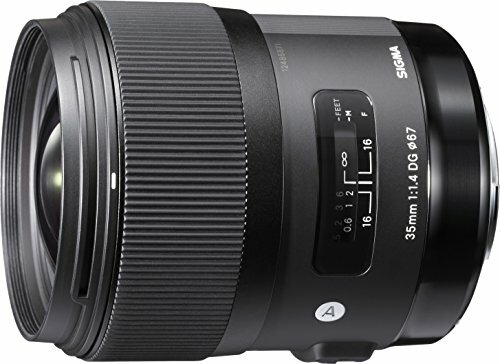 The Sigma 35mm f/1.4 lens is widely appraised by the critics and users as it performs astonishingly in the field. Rapid fast focusing without any noise, durable quality to sustain the outdoor environment and a decent price make this Nikon D850 lens a favorite of the users who love to travel and shoot outdoors. It does not have weather sealing so that should be considered before making a purchase. Similar to the lens described above except for the 50mm. 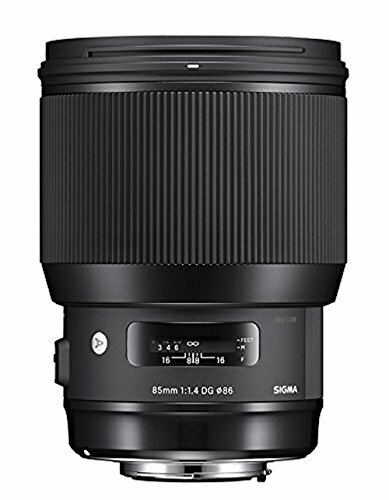 This lens by Sigma is pretty brilliant as you can shoot landscapes, portraits, studio and much more. The wide 1.4 aperture is ideal in shooting great photos with clear and crispier results. This lens is so versatile that it is being labeled as an “essential” by the professionals from all over the world. It is an improved lens from the previous Nikon D850 lenses and offers enhanced durability, consistency, efficiency, speed and controls. The “Vibration Reduction” and “Image Stabilization” also make this lens to stand out as being the best one. 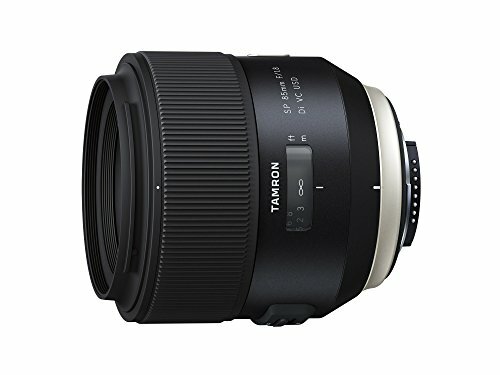 Either you’re shooting photos or videos, this lens never disappoints. 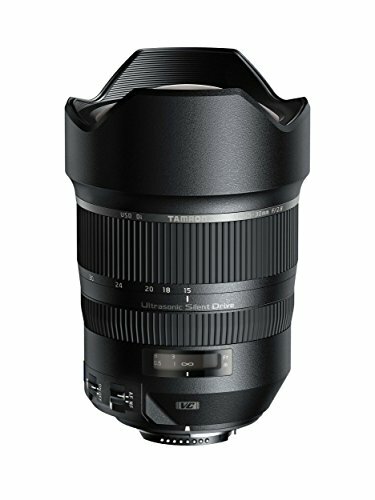 Tamron has minimized all types of chromatic aberration in the SP 24-70mm, making it a lens at the top of its class. The SP 24-70mm F/2.8 aperture enables a balance between brilliant resolution and beautiful soft blur effects. This ideal Nikon D850 lens makes full use of Tamron’s rounded diaphragm and the uncontrived, artistic blur that it provides. It is also Tamron’s first lens to feature our new moisture-resistant construction. Portraits, Landscapes, Studio Shoots, this is the lens for them all. 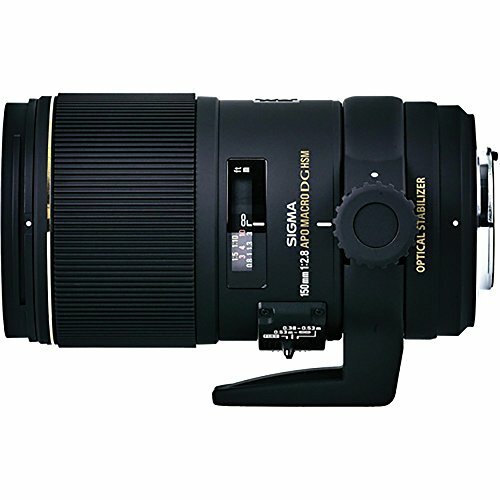 This lens is an ideal lens for everyday shooting. It covers a very wide-angle to a short portrait-length range so you can use the variety of focal lengths (24-70mm f/2.8) as per your requirements. It is equipped with a brand new OS and a very powerful AF system which is lightning fast as the company claims. The lens fairly represents the Sigma Global Vision Art series. The Nikon D850 lens uses Sigma’s state of the art thicker and wider center glass design and highly detailed polishing process due to which it produces enhanced images and bokeh effects. 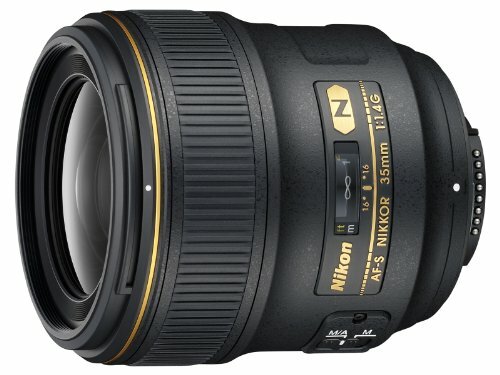 This lens by Nikon is one of the best wide-angle zoom lenses which could be purchased from the present market. Wide-angle shooters prefer this lens over all other Nikon D850 lenses because of its edge-to-edge sharpness and enhanced contrast which makes this a mandatory item in the kits of advanced Nikon shooters. It has a constant f/2.8 maximum aperture and is pre-built with “Nano Crystal” and “Super Integrated Coating” to increase the light transmission and decrease the ghosting and flare effects ultimately resulting in a superb image or video. There are a total of two ED (Extra-low Dispersion) elements and three aspherical lenses control chromatic and spherical aberrations and combine to enhance sharpness and contrast even at the widest aperture settings. The Internal Focus (IF) is capable of providing fast and super quiet autofocus without any change in the lens’ length due to which the subject-working distance is retained through the focus range. Yet another brilliant Nikon D850 lens from Nikon with a 16-35mm lens capable of providing you with crispier and clear images without any sign of noise and distortion. It has an extremely quiet autofocus and decent bokeh effect. It has fixed f/4 maximum aperture, advanced coatings to support better performance by the lens and a VR that can easily attain 2.5 stops of blur-free handheld shooting. It is an ideal lens if you are looking to cover your travels, cityscapes, low-light and other outdoor events. 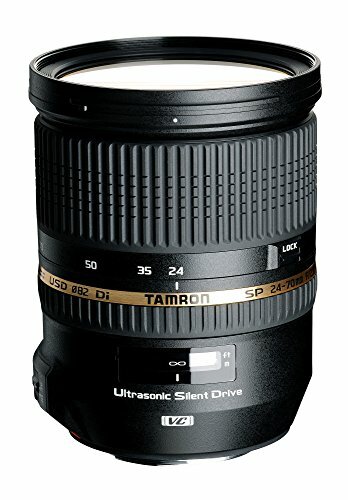 This wide-angle lens by Tamron is a decent one with 15-300mm. 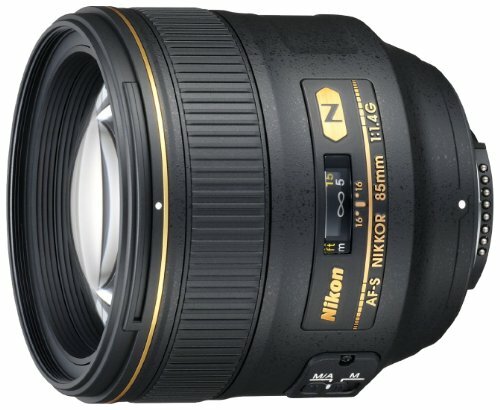 It offers superb versatility as you could use this Nikon D850 lens in many situations and it provides amazing output. The f/2.8 maximum aperture performs astonishingly well in low-light situations and offers a shallow depth of field for selective focus. 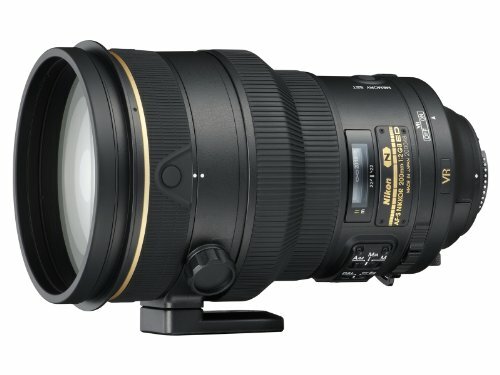 Providing the great amount of brightness and bokeh effect, this Sigma Nikon D850 lens is highly recommended for landscapes, advanced videography, astrography and lowlight photography. 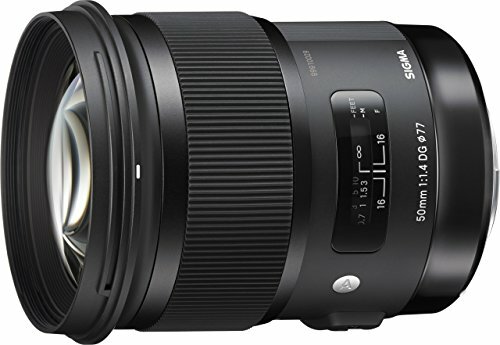 It is the top of the line lens for the Sigma’s “Art” line. It incorporates some of the most advanced optics with an optimized lens power distribution which minimizes spherical aberration, axial chromatic aberration and field curvature and resulting in some of the most tremendous and excellent image qualities. 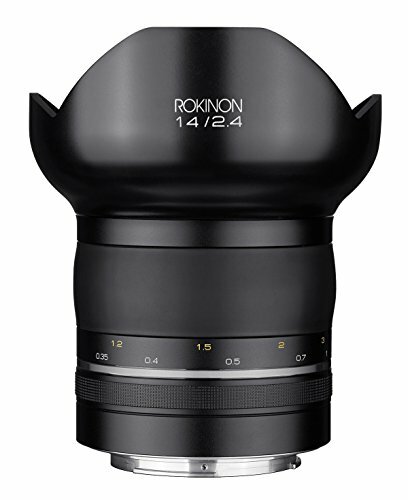 This lens by Rokinon is very fast and performs as per the highest photographic standards. It is equipped by the Rokinon’s special performance (SP) designation so you can guess the level at which this Nikon D850 lens performs. It offers extremely fine image quality for a 50 megapixels image and an 8K video. Excellent performance in low light, bokeh effect and selective focus are something in which this lens excels. The f/2.4 aperture offers greater depth field control making this lens one of the finest among the competitors. 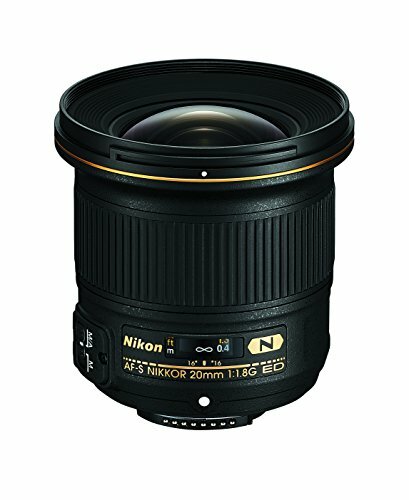 This Nikon lens gives an ultra-wide view thanks to the 20mm lens. It allows you to take an extremely wide and extensive view of the landscapes and ancient architectures, crowd shots and much more. It is very lightweight and compact lens which is in FX-Format with the ultra-wide perspective of a 20mm focal length. The low light performance is exceptional and shallow depth of field is good thanks to the f/1.8 maximum aperture. 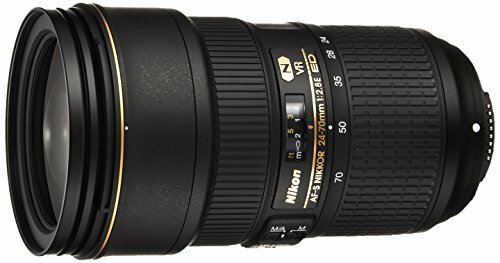 It carries the legacy of the NIKKOR prime lenses and makes you stand out from other photographers when you are shooting in a wedding or an event. 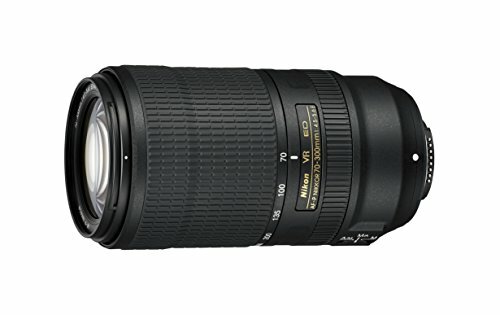 It is a fast and an excellent telephoto lens which allows shallow depth of field with an amazing bokeh effect. It is especially for those photographers who want to pause the movement thanks to the fast shutter speeds. It performs marvelously in low-light, both indoor and outdoor. Pro shooters who want to cover weddings, sporting events and other kinds of occasions would love this Nikon D850 lens. Pretty lightweight and durable Nikon D850 lens by Nikon is designed for those who want to save the fast moving objects including sports, wildlife and action photography. It offers brilliant clarity and details even when you are shooting in challenging situations. 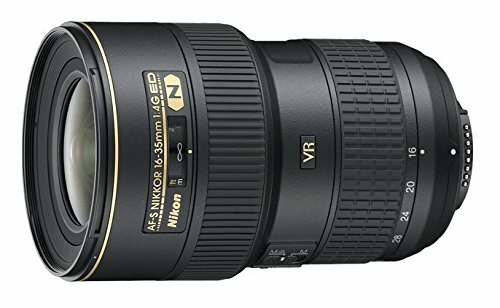 It has a very fast f/2.8 maximum aperture combined with Nikon’s VR technology allowing the lens to produce enhanced images with excellent bokeh effect. The key behind brilliant images which are at a fast pace is a specialized diaphragm maintains consistent exposure during high-speed shooting. This telephoto Nikon D850 lens is designed to perform in the most challenging and difficult conditions. It is built for those advanced professionals who want to shoot fast moving the object like sports and wildlife. Therefore it has pretty durable construction to handle the rugged environment in which it is intended to use by the shooters. It has rapid fast focus and produces marvelous results. 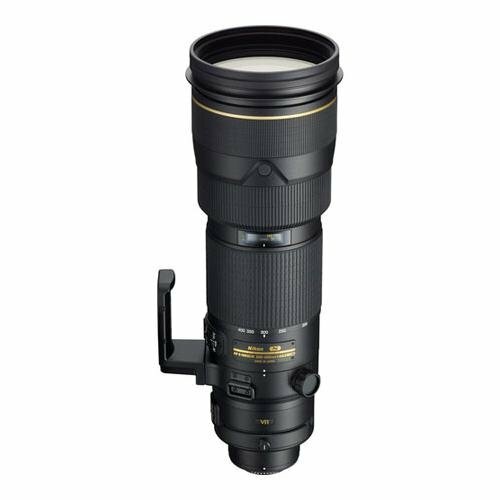 This telephoto zoom lens is so versatile that is capable of covering almost everything including sports, wildlife, concerts, weddings and much more, you just name it. 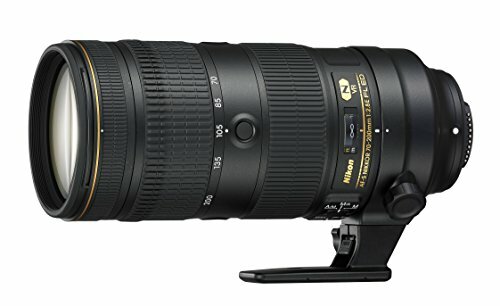 It carries the legacy of Nikon and takes it to the next level as some of the most amazing photographers use this lens to capture the jaw-dropping images. Fast autofocus, superior crispiness and color correction are some of the benefits which it can offer. This Nikon D850 lens is very sharp and versatile as it could cover almost all your photographic needs. It has a fast constant maximum aperture which could be advantageous in low-light. 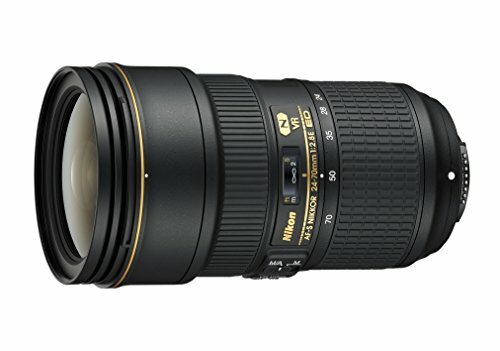 It is a powerhouse as all the journalists, TV reporters and wildlife photographers are the proud owners of this lens. Amazing optical performance enhanced VC (Vibration Compensation) and rapid fast AF speed is some of the features which this Nikon D850 lens could offer to its users. A shortened MOD (Minimum Object Distance) for greater flexibility is also a part of this excellent lens. It is compatible with Tamron teleconverters which is definitely a plus. Ideal for sports, travel, street, portraits, landscapes and sports photography. It is the pretty economical telephoto zoom lens. It is pretty versatile and offers superior image quality, speed, durability, VR image stabilization and autofocus. 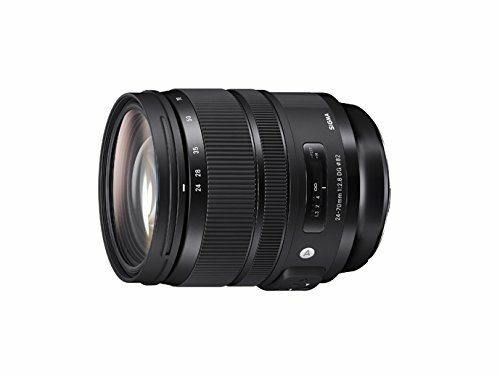 This lens maintains a superior balance among size, vibration reduction and zoom which makes it an ideal choice for handheld photos and videos of weddings, concerts, action, wildlife, sports and more. 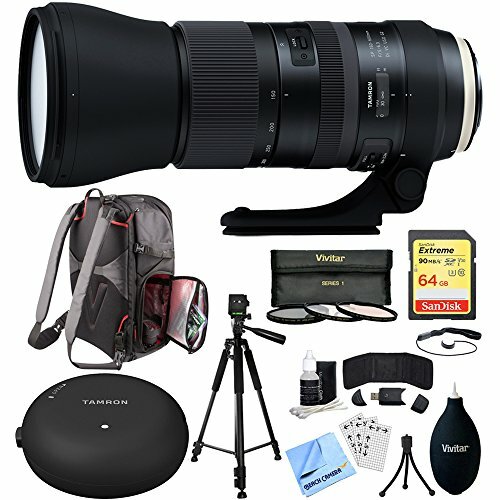 This is an ultimate choice for a medium to the super-telephoto zoom Nikon D850 lens. It is designed in such a way that anyone who is looking for a compact, durable and versatile lens would pick it up in no time. It can easily shoot portraiture alongside long-distance action and wildlife photography. With the widest focal length, you don’t need to carry any more lenses in your kit as the focal length of f/4.5-5.5 is more than enough to carry into the field and test your abilities. 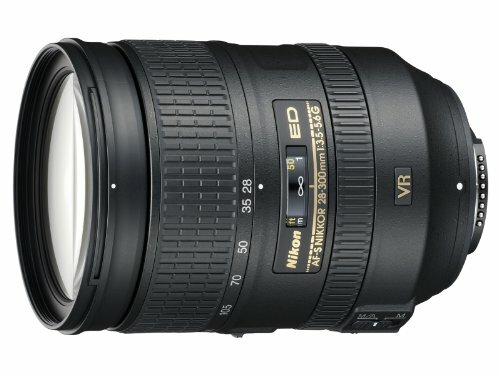 It is combined with Nikon’s Vibration Reduction (VR) technology. 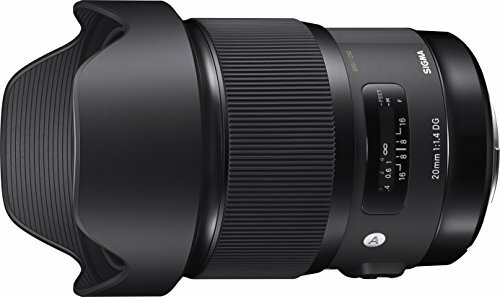 Superior dust and splash proof build, this Sigma lens is engineered and designed for the most challenging and tougher environments which the photographers could face. 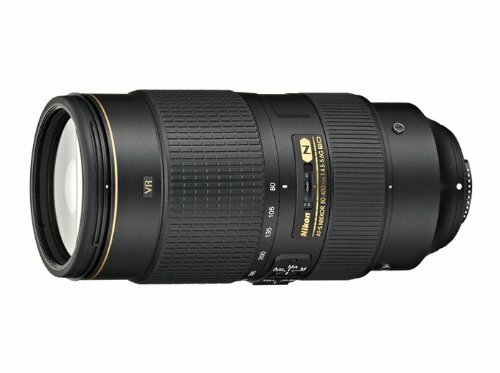 It is ideal for wildlife, sports and other kinds of fast photography. It is a new standard in the world of telephoto zoom Nikon D850 lenses. It has 2 FLD glass elements and 3 SLF glass elements capturing extremely sharp and crispier images. There is an updated optical stabilizer (OS) which has an accelerometer for improved panning photography both horizontally and vertically, essential for birding, wildlife and motorsports photography. 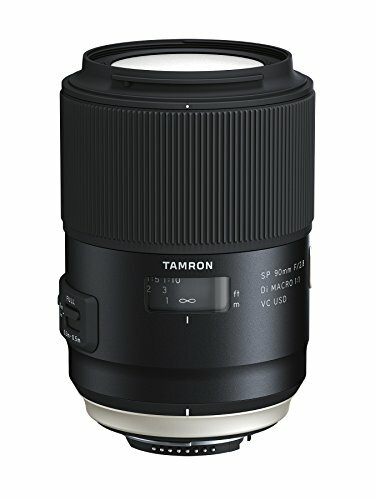 This Generation 2 lens by Tamron boasts an updated optical perform allowing you to capture handheld images in a superior fashion without any jerk or vibration. The autofocus is faster, VC enhancements alongside Euori1e Coal, FLEX ZOOM LOCK and teleconverter. It is a good choice for challenging photographers to capture some of the most jaw-dropping photos. 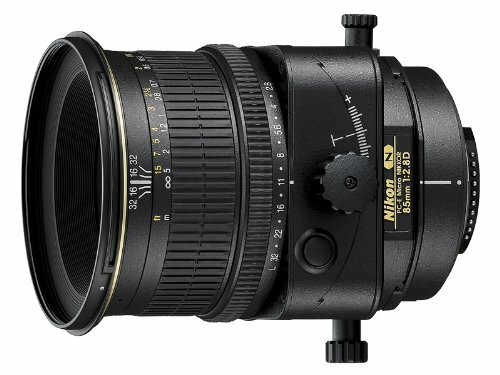 Yet another superb lens from Nikon. 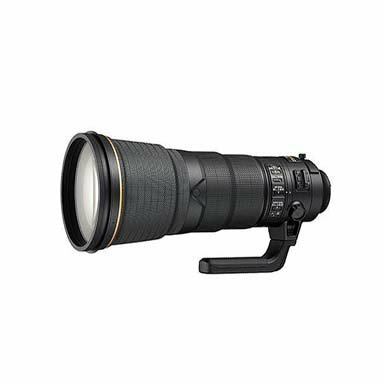 This one is a versatile and powerful super-telephoto zoom Nikon D850 lens which is mandatory for good wildlife and sports photography. It has a constant maximum aperture and a VR II Image Stabilization which enables handheld shooting at up to 4 shutter speeds slower than would otherwise be possible. Excellent sharpness and color enhancements are something in which this lens excels. It effectively minimizes the chromatic aberration, even at the widest aperture settings.